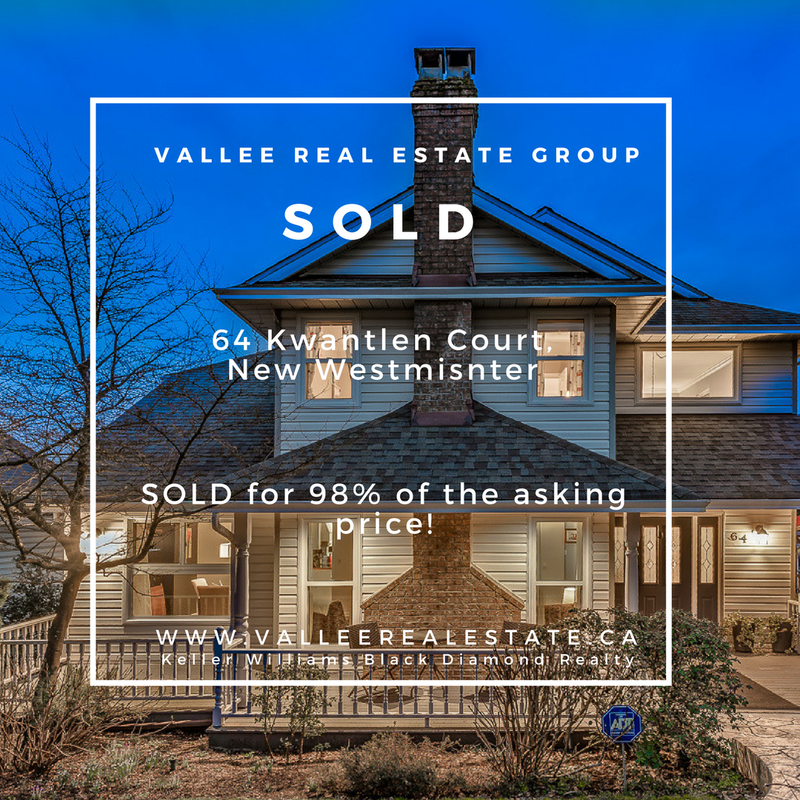 Our listing 64 Kwantlen Court has just been sold! BEAUTIFUL! Four bed, four bath family home located in sought-after Fraserview! This stunning custom-built home with over $90k in upgrades since 2015. Situated perfectly in a quiet & safe cul-de-sac. All floors and windows have been redone,new interior paint, and Hunter Douglas blinds. Open layout with lots of natural light. Main features living room,formal dining room,and family room-great for entertaining. 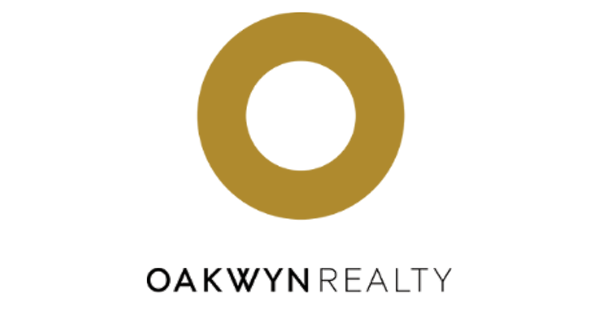 Walk out to new expansive stamped concrete patio,and level spacious backyard;perfect to play & relax,steps from Glenbrook Ravine. Upstairs features three beds, including huge master with Walk-in-Closet and ensuite. Bottom level is fully finished with large rec room,full bath,and bedroom and has suite potential. Features high efficiency natural gas 4-zone hot water heat, 3 fireplaces,vaulted ceilings double garage+workshop.Close to parks & rec.